Yep, you guessed it. 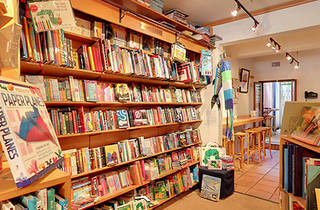 Coffee and books are the main drawcards for this Avalon shop. 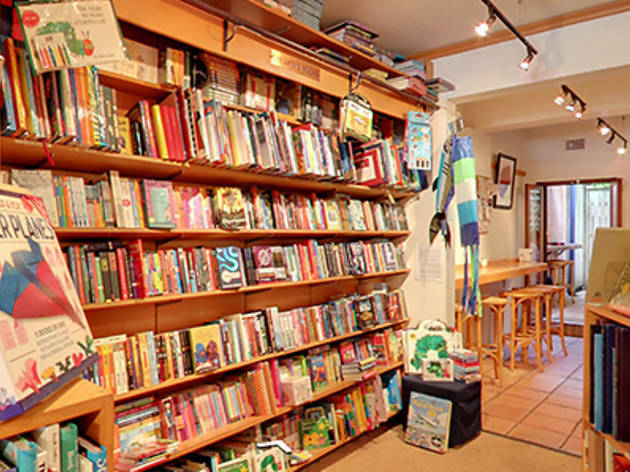 They also hold regular book events and host a book club evening every month.